Here are a few shots from a wedding I helped my best friend Irene photograph a while back. Ragnhild grew up as a close friend of Irene and she met Mike in YWAM which is the organization I worked with in Norway. 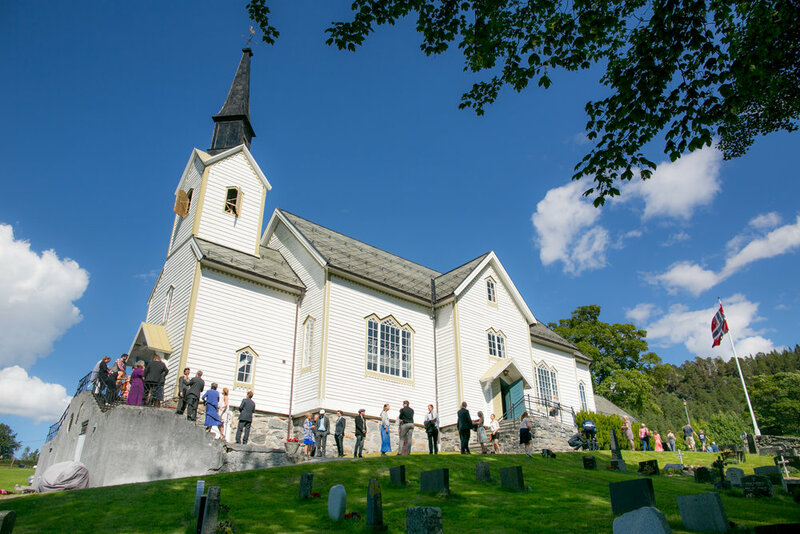 Both Mike and Ragnhild are wonderful people and their Skodje, Norway wedding was simply amazing!! 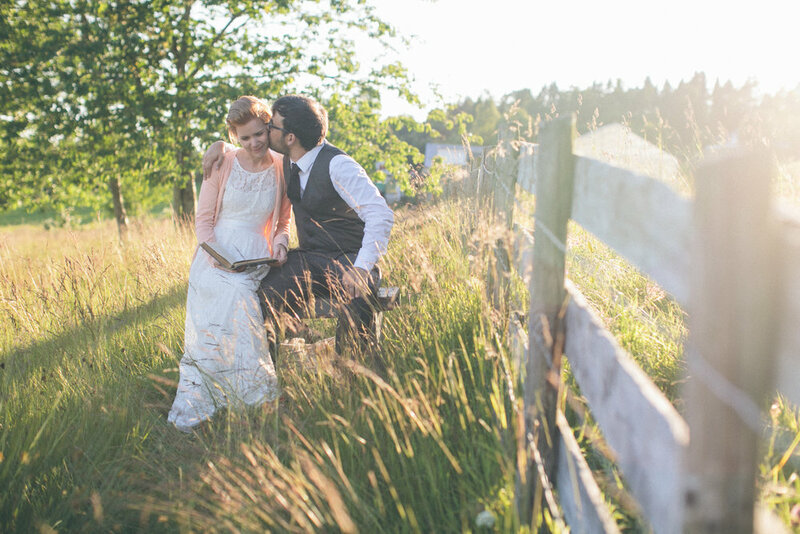 This wedding ended up being featured in a few different wedding blogs. All the details were stunning. Gratulerer Mike and Ragnhild!